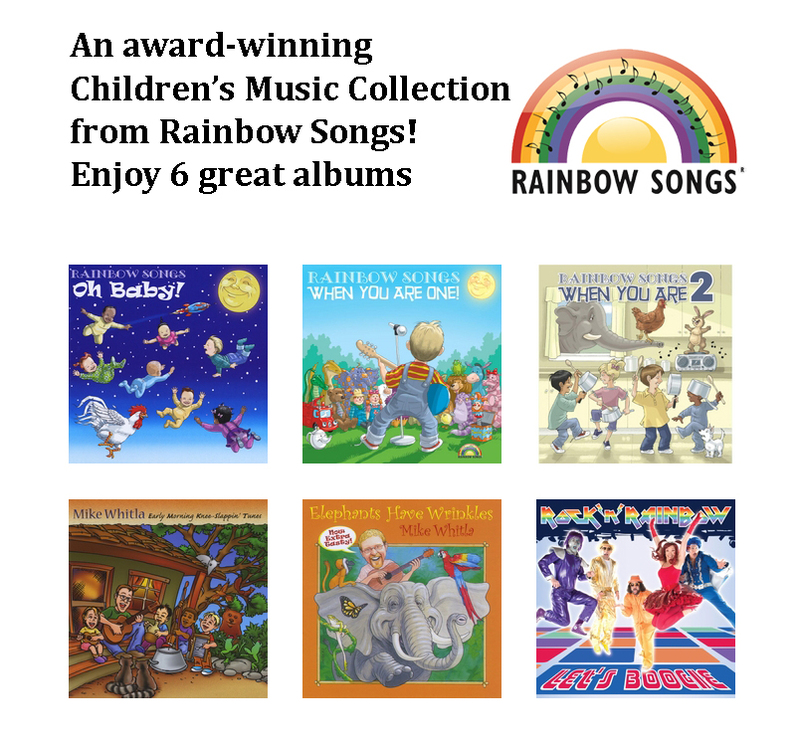 Description: Your preschoolers will LOVE this collection of children’s albums from Rainbow Songs! 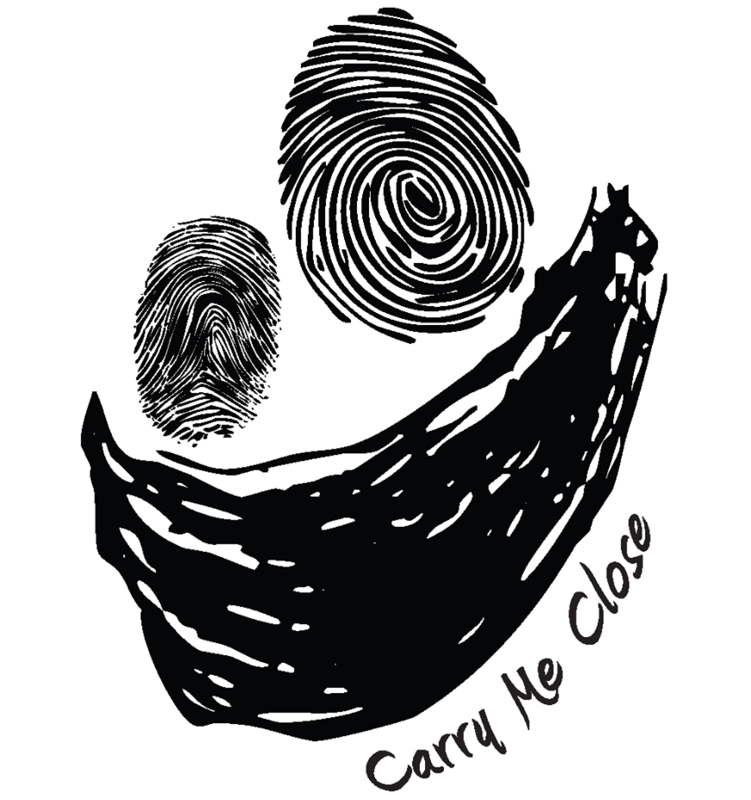 Featuring favourite songs from Toronto’s best preschool music program, these albums are surefire winners for keeping your children happy and entertained on car trips, rainy day afternoons, and any other time you need a dose of musical sunshine. Special Delivery Information: Rainbow Songs will ship within Toronto to the highest bidder.